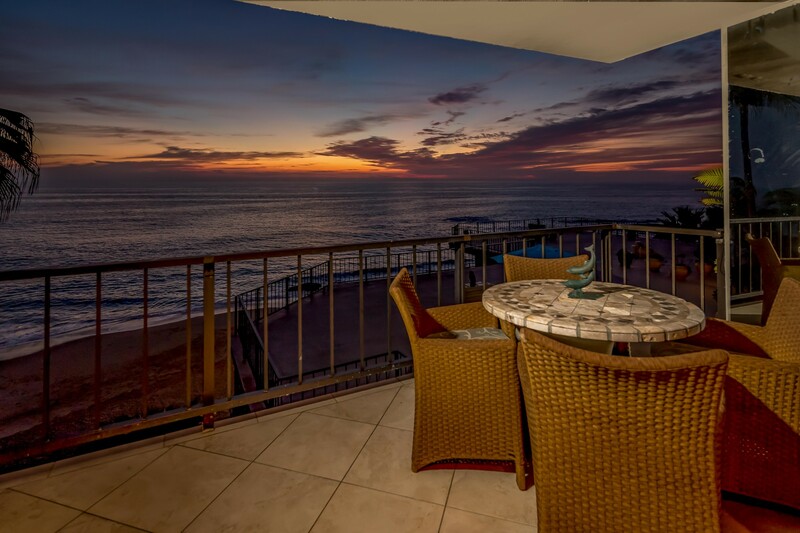 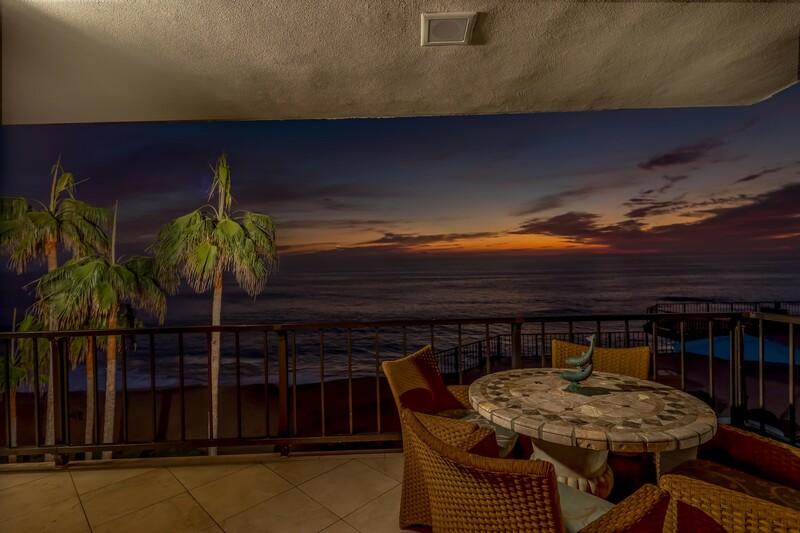 Prime Beachfront Condo, Second Level Above The Sand. 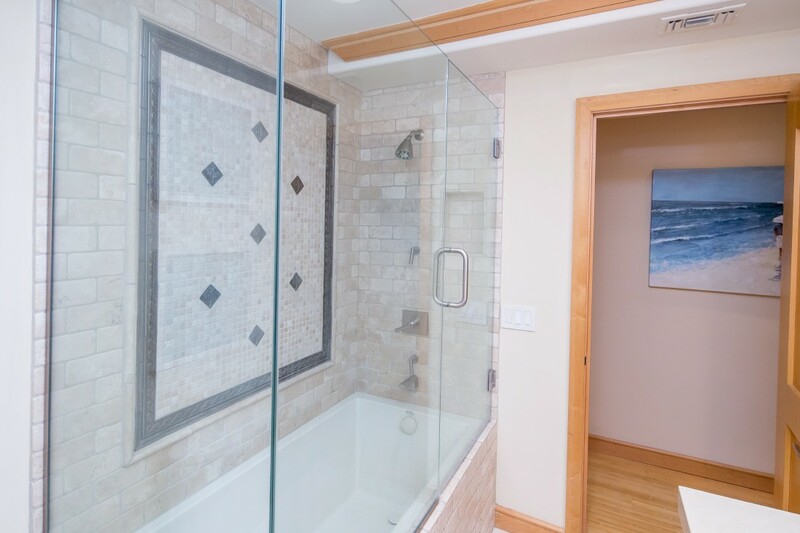 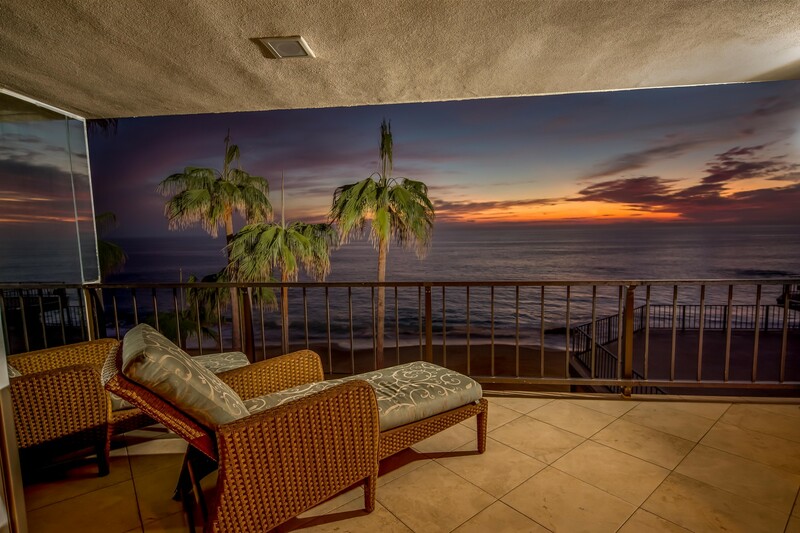 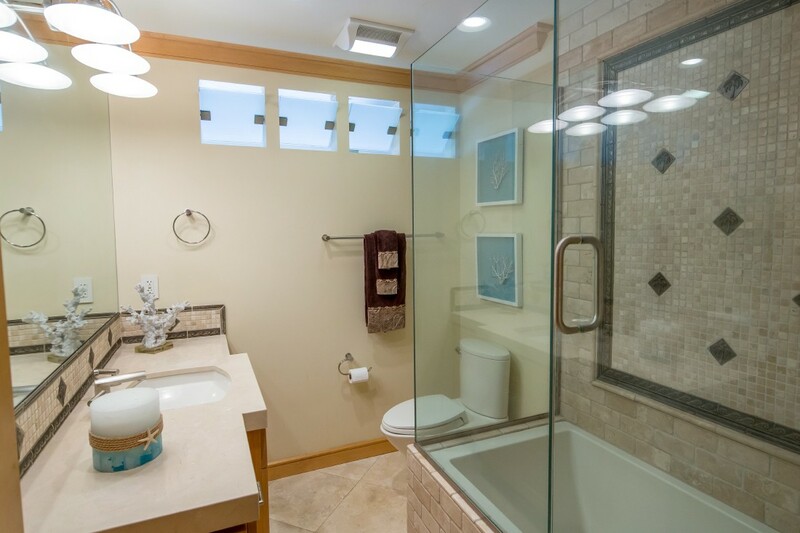 Tastefully Remodeled, this home offers endless ocean views that will captivate you as soon as you step inside. 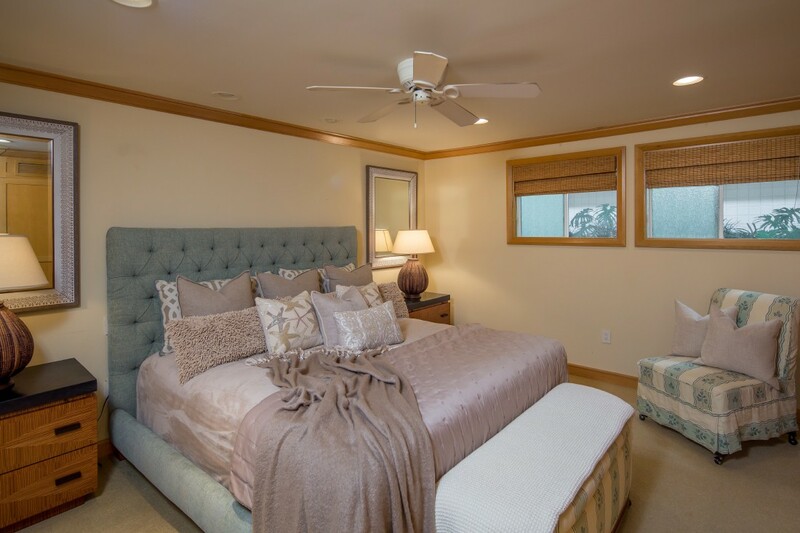 Own this luxurious interior and the sought-after location in the guard gated community of Laguna Royale. 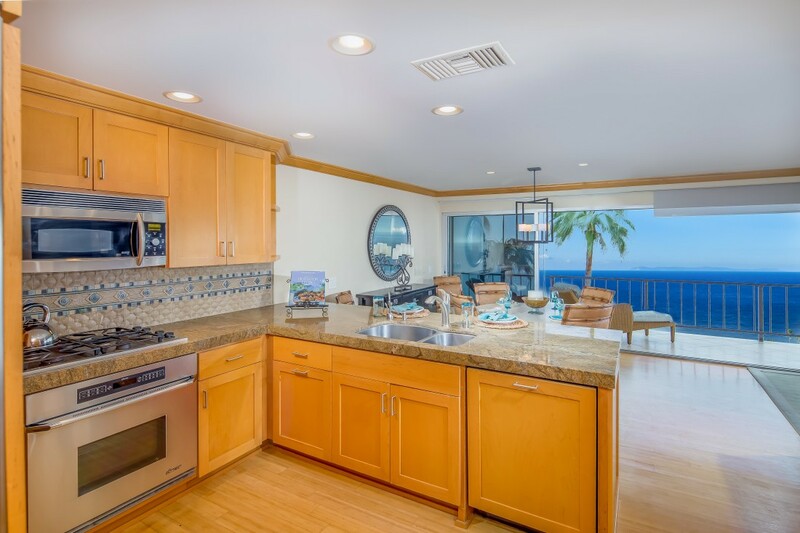 Amenities include bamboo flooring, generous built in storage capacity, upgraded gas range and cook top, built in Refrigerator with matching wood panels, granite countertops, unique tile backsplash, eating bar, beverage cooler, double door second bedroom entry, custom tile bathrooms with flow through venation, private custom glass pass through door for viewing the ocean from the master, full size washer/dryer, wall of glass sliding doors out to the lanai style travertine deck, power shades, ceiling fans, recessed lighting, private storage unit, community pool/spa, exercise room, secure subterranean parking garage. 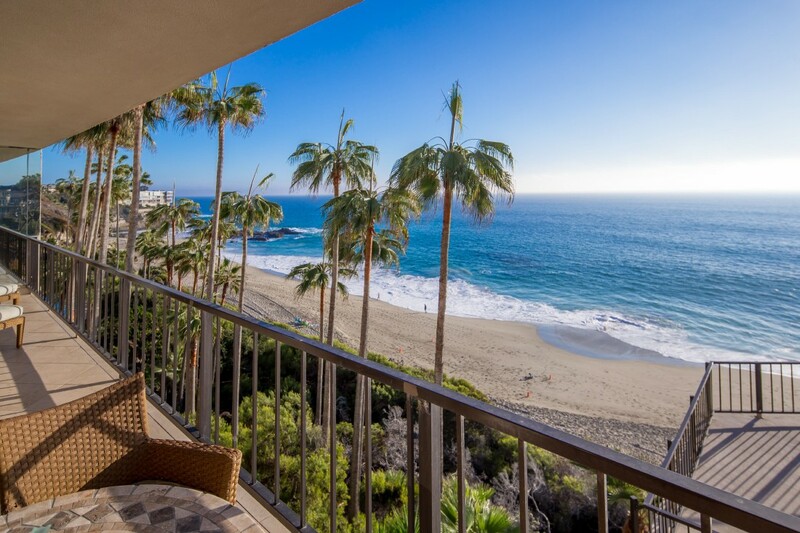 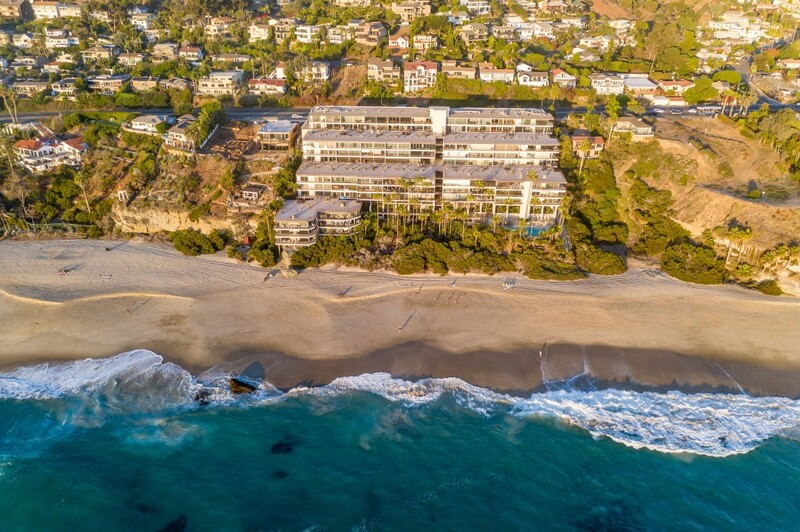 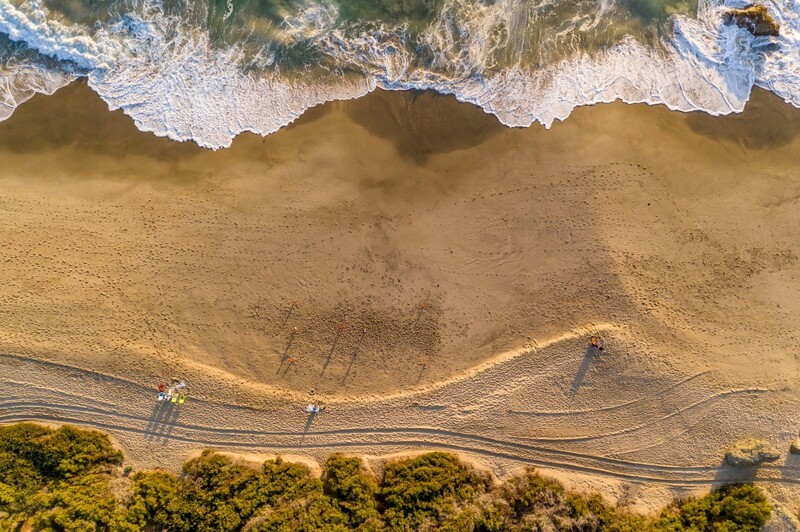 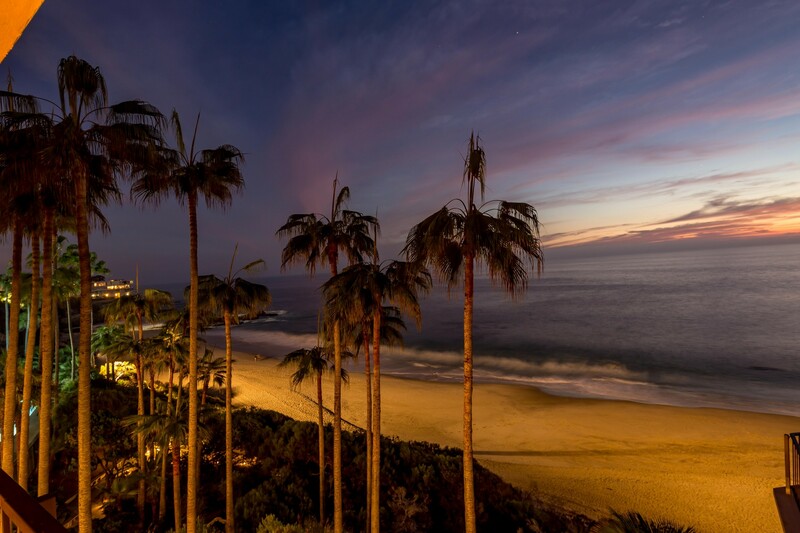 Private beach access to one of Laguna's most sparsely populated and beautiful beach, Coast Royale Beach. 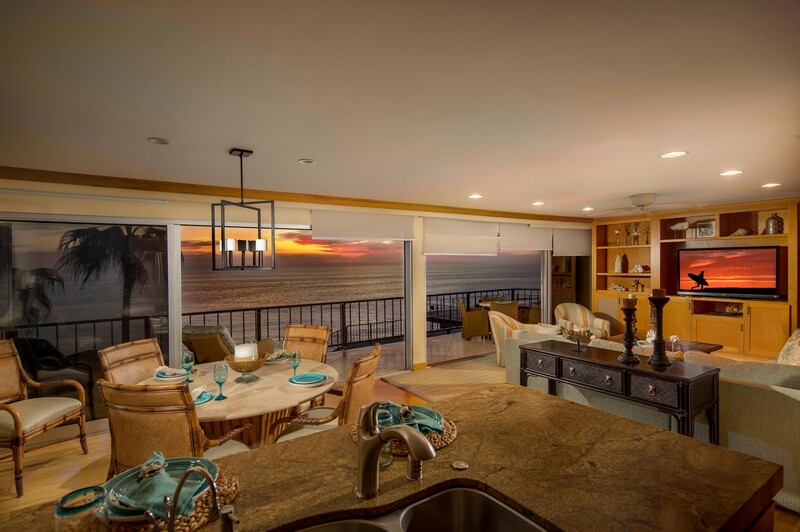 This home provides the ultimate indoor/outdoor coastal living experience. 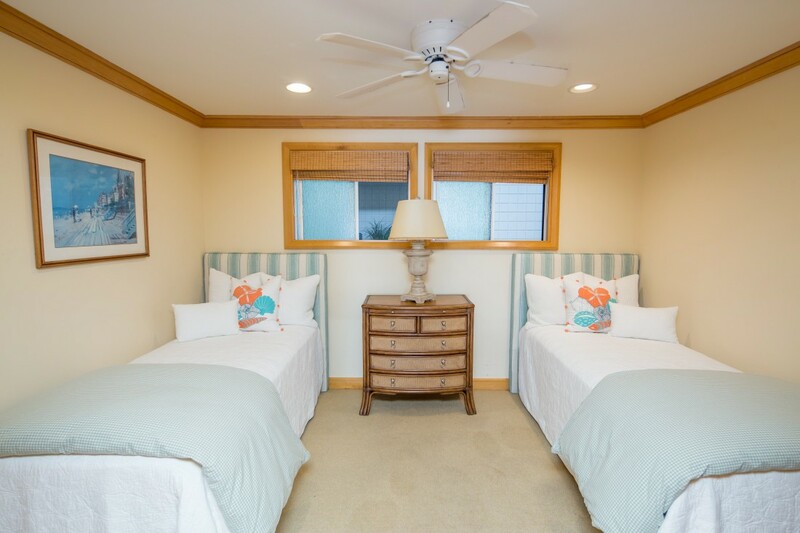 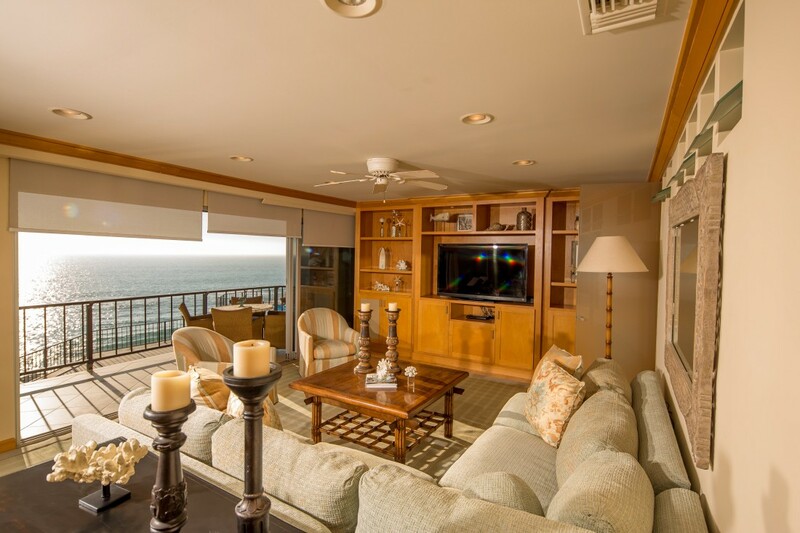 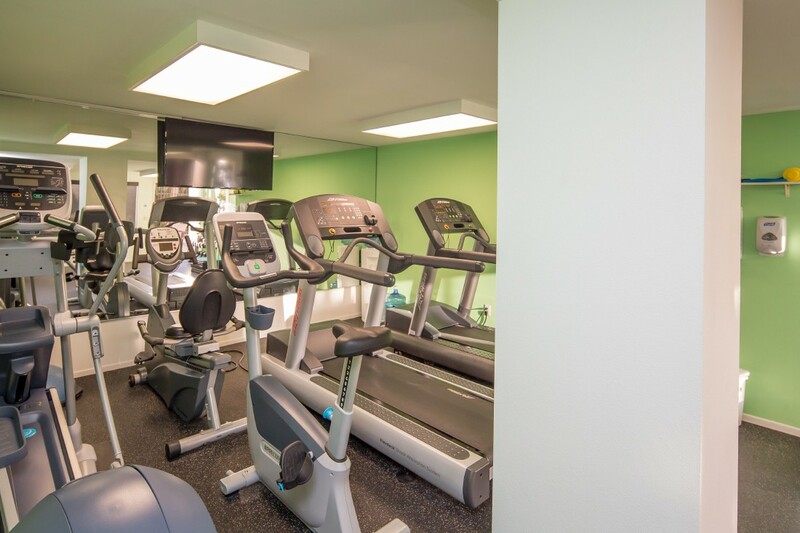 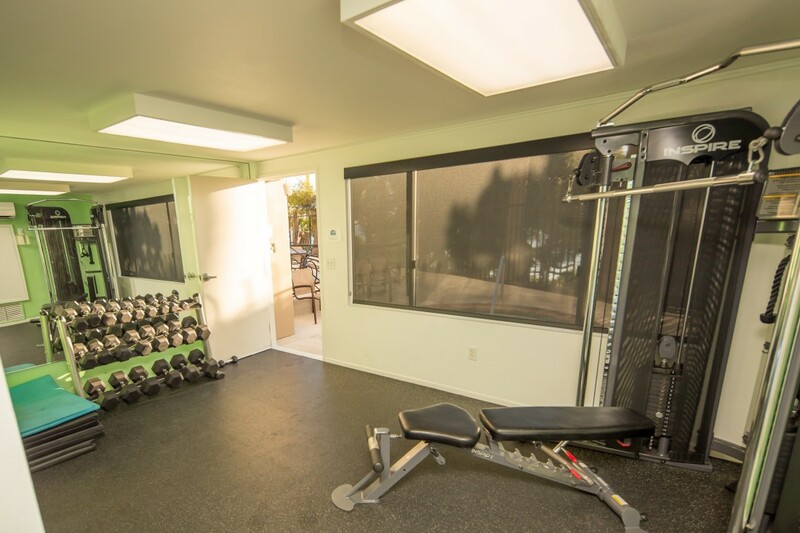 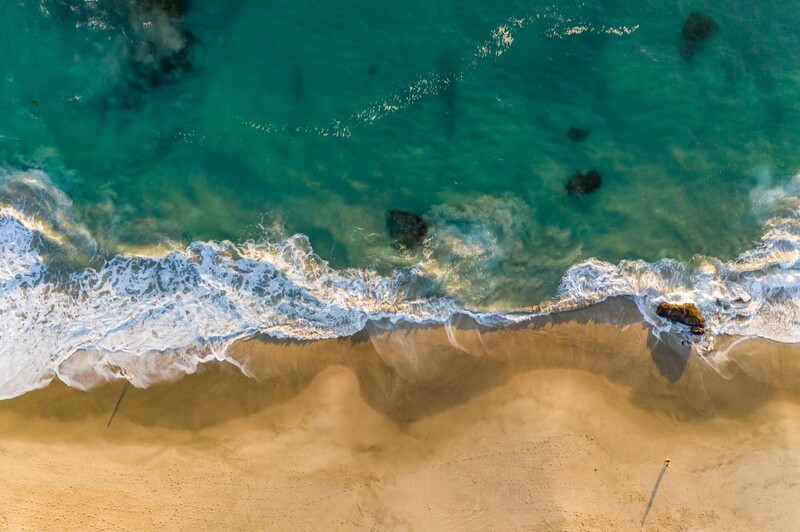 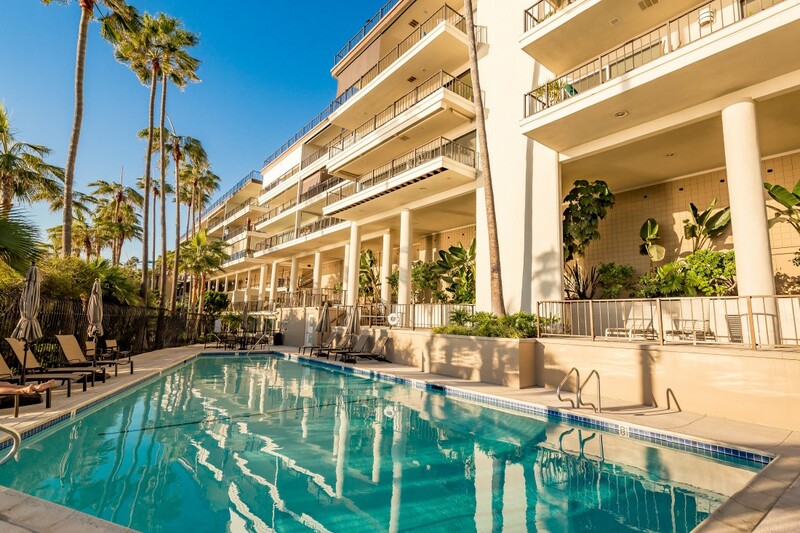 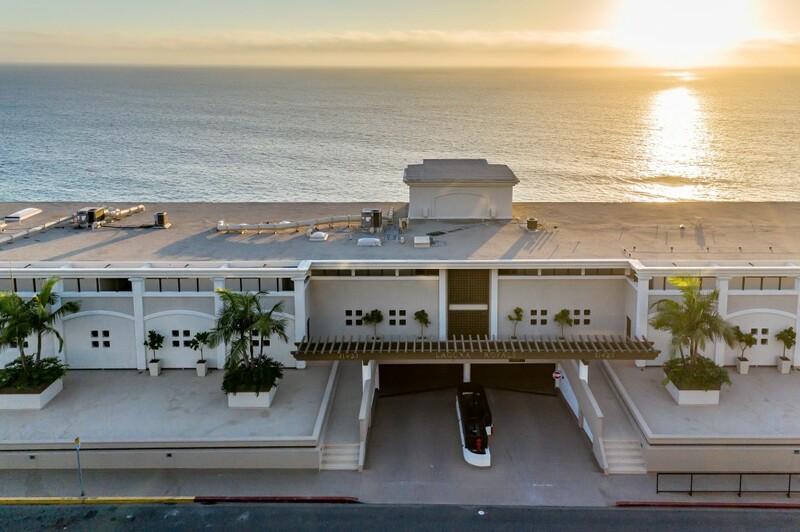 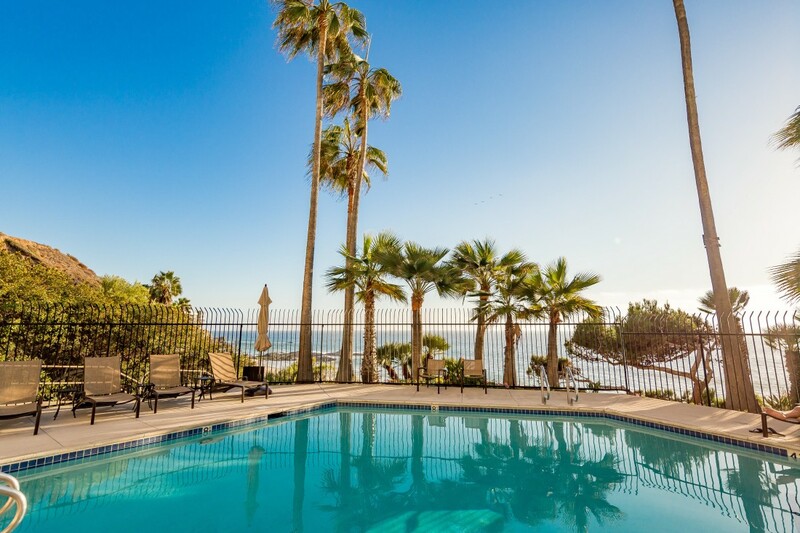 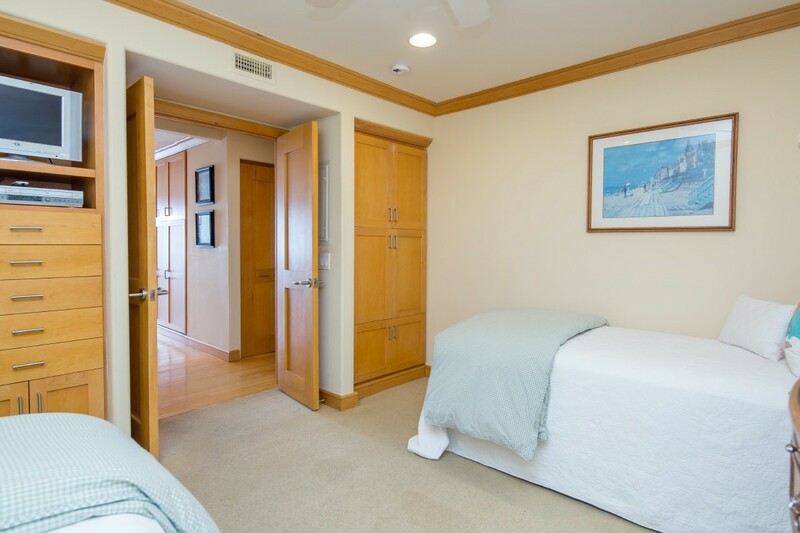 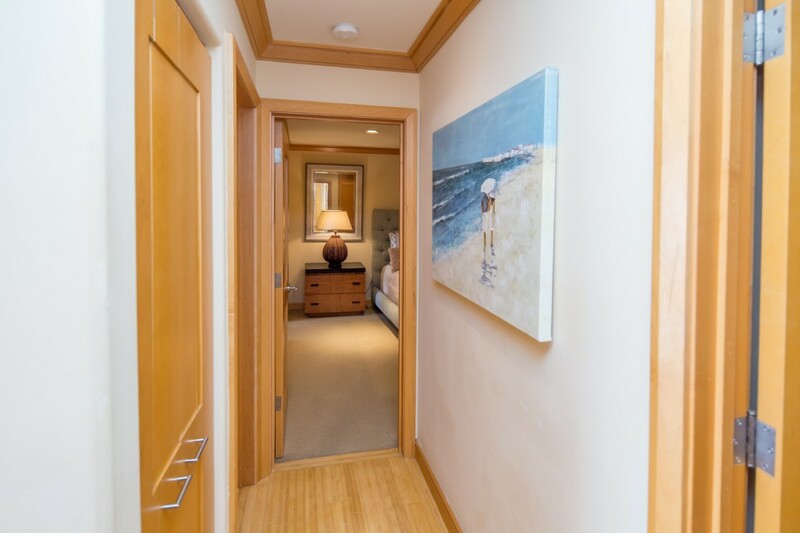 The crisp Pacific Ocean Aroma, Waves crashing on the sand, Sunsets and Catalina Island views, Whales, Dolphin, Sea hawks and Pelicans all just feet from your lani. 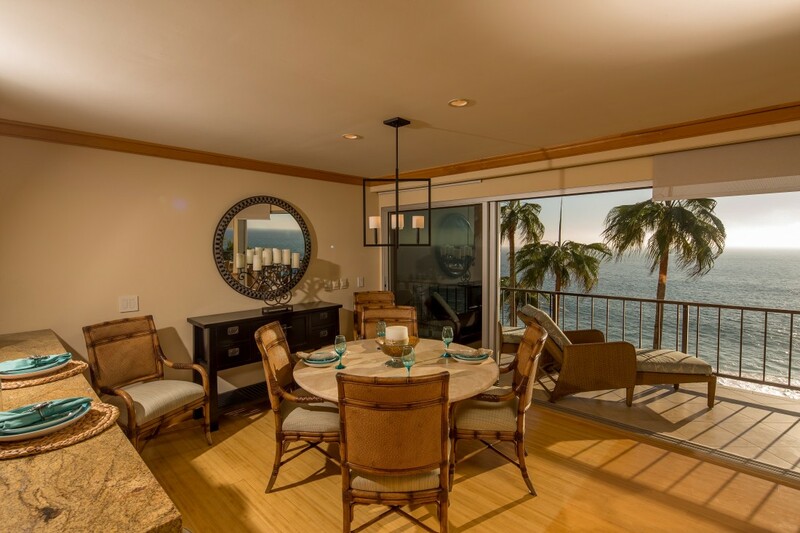 This completely turnkey and meticulously designed home in this private resort-like community makes every day feel like a vacation.